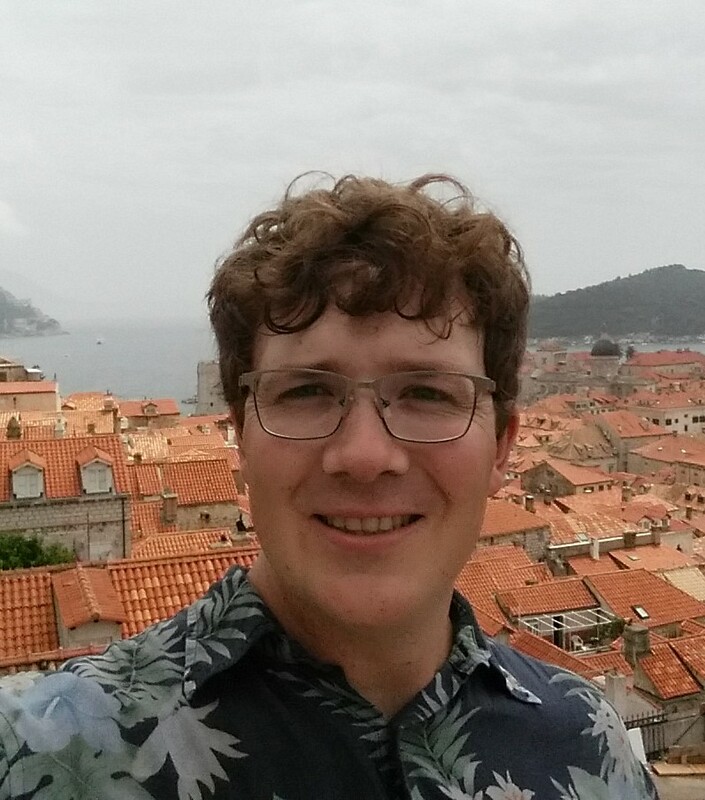 Frank Niepold is currently the Climate Education Coordinator at NOAA's Climate Program Office and co-chair of the Climate Education Interagency Working Group at the US Climate Change Science Program. At NOAA, he develops and implements NOAA's Climate goal education and outreach efforts. He is a co-managing author of the 2009 USGCRP released Climate Literacy: The Essential Principles of Climate Science, a collaborative effort of NOAA, NSF, NASA, AAAS Project 2061, CIRES, the American Meteorological Society, and various members from both the science and education community to define climate literacy in the United States. He received his MSEd in Earth Space Science Education (2006) from John's Hopkins University with areas of concentration in Earth Observing Systems, Scientist/Teacher/Student Collaboration and Earth Systems science education focused on climate. 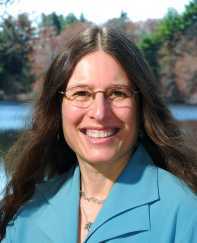 Anne Gold is the Director of CIRES Education and Outreach and the PI for the Climate Literacy and Energy Awareness Network (CLEAN). She led the development of the CLEAN peer-review process for educational resources. Anne is an Associate Scientist and geoeducation specialist with the Cooperative Institute for Research in Environmental Sciences (CIRES)'s Education and Outreach group. She has conducted climate science research for 6 years and taught many college-level classes, including field-camps and advised M.S. students. She conducts program evaluation and educational research around climate topics. Her projects translate research into educational resources. Patrick Chandler has ten years' experience working in and developing environmental education, stewardship and science programs. His current focus is learning how the arts and emotional engagement can be used to raise awareness of environmental issues and promote responsible consumerism. Before beginning graduate work at CU, he worked as the Education Director for the Washed Ashore Project, and retains his role with them as a consultant. Washed Ashore raises awareness about marine debris by creating sculptures from items found on the beach and using those sculptures to spark changes in consumer habits. Prior to joining the Washed Ashore team, Patrick spent five years in Alaska where he taught biology for Kenai Peninsula College, served as the International Coastal Cleanup Coordinator for Alaska, and worked as the Special programs coordinator for the Center for Alaskan Coastal Studies. Katie Boyd is the program manager for the Climate Literacy and Energy Awareness Network (CLEAN). She has been with CLEAN from its beginnings and has lead the development of the CLEAN peer-review process. She earned her BS from the University of Washington and her MS from Colorado State University (CSU), both in Atmospheric Science. During these programs, she became interested in science education and outreach and worked with many groups helping the general public learn about weather & climate. She then returned to school and completed an interdisciplinary program with a focus on science education research, receiving a second MS in Ecology and Education from CSU. Rebecca Anderson has been a member of the CLEAN Network since its inception in 2008. Rebecca manages ACE's Education Program including the online climate education resource, Our Climate Future, and the ACE Teacher Network. Rebecca holds a BA in Geoscience from Williams College and an MS in Geological Sciences from the University of Colorado at Boulder where her research focused on ice caps on Baffin Island in the Canadian Arctic. She has also worked as an interpretive ranger for the National Park Service and as an ice core technician on the West Antarctic Ice Sheet Ice Core Drilling Project. 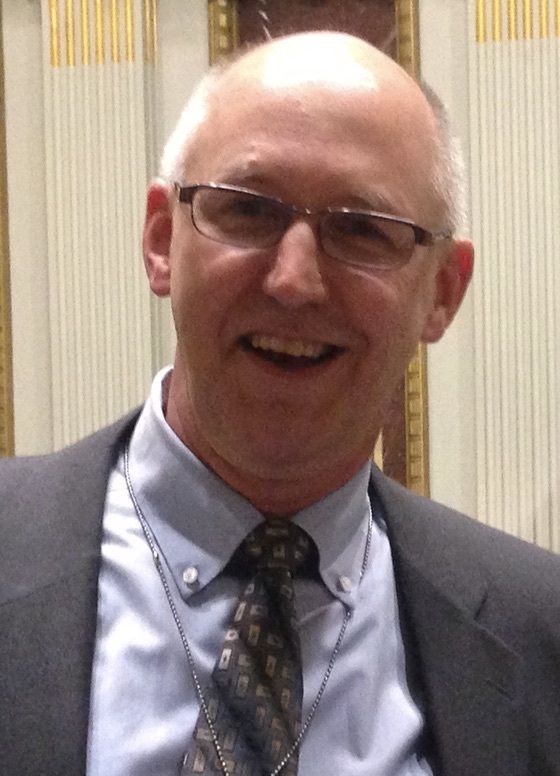 Dr. Jim Brey is a Senior Science Consultant at the American Meteorological Society Education Program. Prior to that he was Education Program Director at AMS for eight years and Professor of Geography and Geology at the University of Wisconsin Fox Valley for most of his academic career. He delivered AMS K-12 DataStreme courses to teachers in Wisconsin for over 10 years and has been a leader in the development and offering of the AMS Weather Studies, Ocean Studies, and Climate Studies undergraduate courses. He considers himself to be a broad field earth system scientist and geographer. Brey is an expert in progressive educational delivery methods and the latest in pedagogical and technical innovation. He also is committed to further development of the AMS Education Program's workshops for faculty of minority serving institutions. 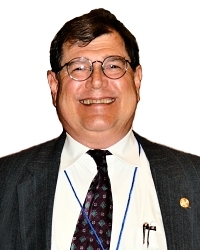 His research interests include new education and training approaches, work force development in STEM fields, effects of climatological hazards on subtropical agricultural production systems, paleoclimatology and the use of Geographical Information Systems in hazard mitigation, telecommunications and agriculture. Dr. Devarati Bhattacharya is a K-16 STEM Education Postdoctoral Fellow at the School of Natural Resources at the University of Nebraska. 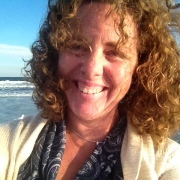 Her work focuses on advancing the understanding of the Anthropocene among teachers through STEM curriculum, teacher education and professional development, and education research. 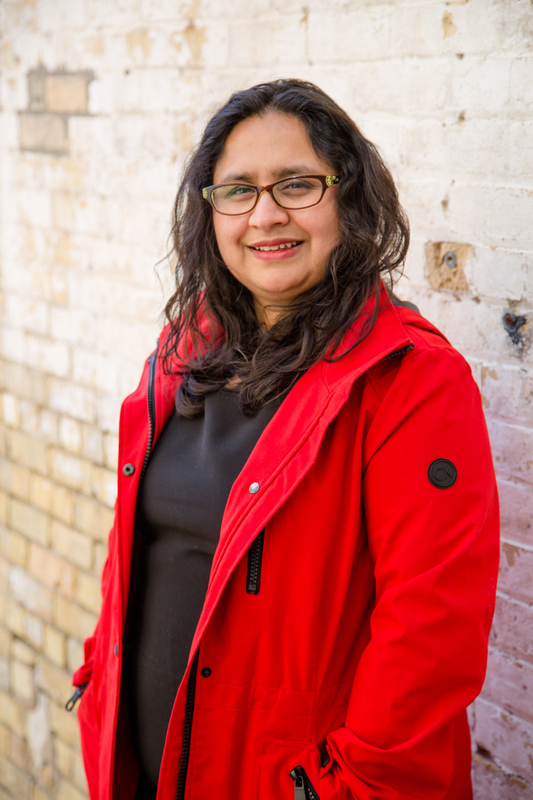 Building upon her background in environmental science, ecology and her doctoral work focused on secondary science teachers' conceptual understanding of global climate change, Bhattacharya engages in STEM curriculum development, implementation and assessment to foster students' conceptual and epistemological understanding about the Earth's climate. Diana Dalbotten is the director of Diversity and Broader Impacts for the St. Anthony Falls Laboratory. 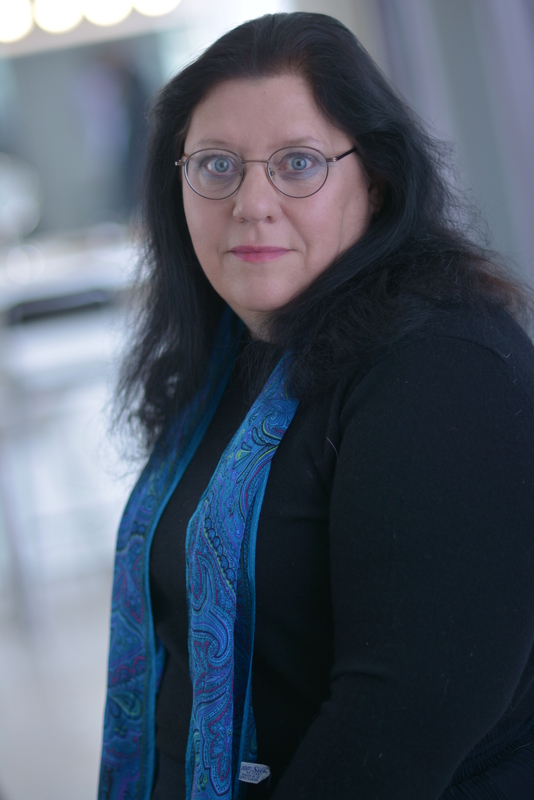 The focus of her scholarly engagement has been on broadening participation of Native Americans in Science, Technology, Engineering, and Mathematics fields. Dr. Dalbotten has collaborated with tribes in Minnesota and nationally to advance this agenda. She is the director of the Research Experience for Undergraduates (REU) on Sustainable Land and Water Resources, a collaboration with the Fond du Lac Band of Lake Superior Chippewa; Salish Kootenai College, Montana; and the University of Minnesota. Nationally, Dr. Dalbotten is the founder and directs the Geoscience Alliance, a national alliance for broadening participation of Native Americans in the geosciences. Dr. Don Haas is the Director of Teacher Programs at PRI and its Museum of the Earth & Cayuga Nature Center in Ithaca, NY. Don's work in public outreach, teacher education, teacher professional development and curriculum materials development marries deep understandings of how people learn with deep understandings of the Earth system. He is a nationally regarded expert in climate and energy education, place-based and technology-rich Earth and environmental science education. He also is co-author of the book, The Science Beneath the Surface: A Very Short Guide to the Marcellus Shale, and the forthcoming Teacher-Friendly Guide to Climate Change.He served on the Earth & Space Science Design Team for the National Research Council's A Framework for K-12 Science Education: Practices, Crosscutting Concepts, and Core Ideasand currently serves as the First Vice President of the National Association of Geoscience Teachers. Don has taught at Colgate, Cornell, and Michigan State Universities, Kalamazoo College, and Tapestry and Norwich (New York) High Schools. 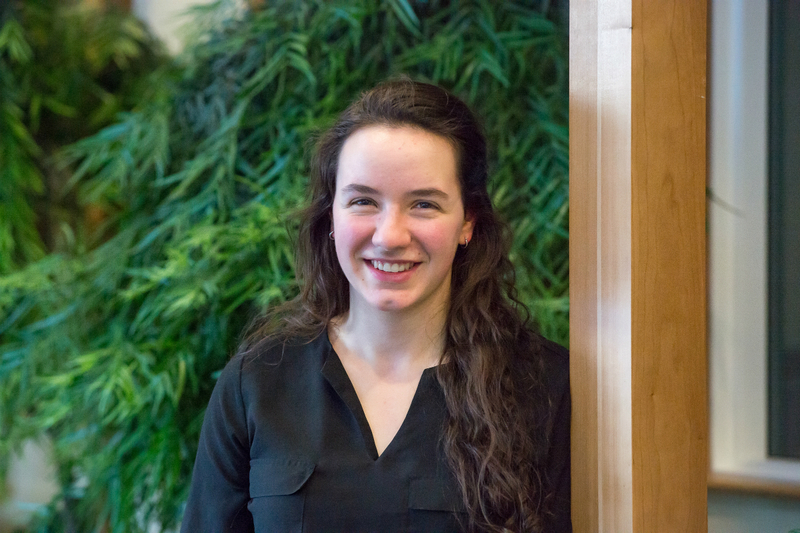 Gina Fiorile is a Senior Environmental Studies major, Aiken Scholar, and member of the Board of Directors at The University of Vermont's Rubenstein School of Environment and Natural Resources. Her interest in climate literacy began with the Wild Center's Youth Climate Summit Program, which has been adopted internationally and was selected as a model for climate education within former President Obama's Climate Action Plan. She annually hosts the Vermont Youth Climate Summit held at the University of Vermont. She was a Youth delegate at the UN's 21st Conference of Parties and was selected to attend the signing ceremony of the historic Paris Agreement at the UN Headquarters on Earth Day. In 2017, Gina worked as an intern for the Climate Literacy & Energy Awareness Network and is excited to be continuing her work with the CLEAN Network. 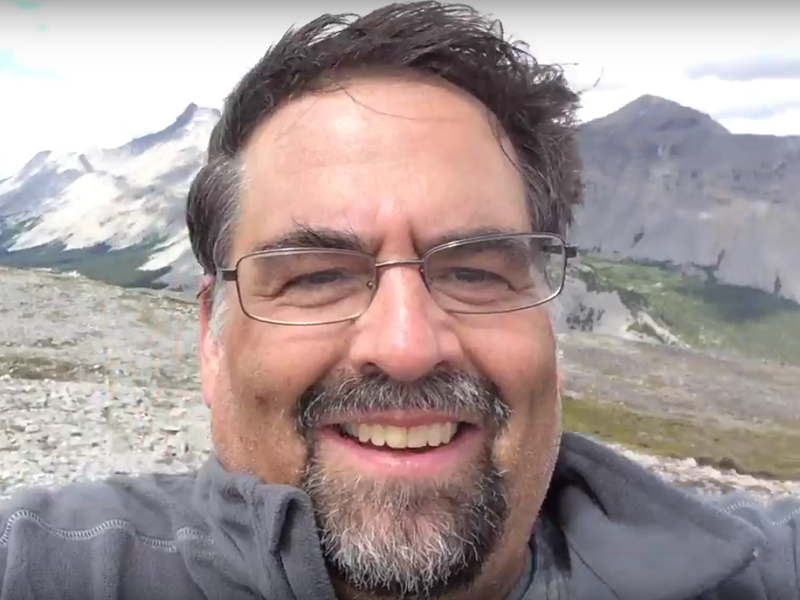 Craig Johnson is career educator who has applied his commitment to environmental and climate change education to a host of teaching, interpretative, and administrative positions over the course of his career. As an Environmental Studies teacher at the School of Environmental Studies (SES), he worked to integrate climate change into classroom curricula through field-based experiences, school partnerships, campus initiatives, and a yearly Climate Change Science and Policy short course. He brought high school students to Baffin Island in conjunction with the Will Steger Global Warming 101 Expedition to learn firsthand about the impacts of climate change in arctic communities, and has partnered with schools around the world to lead student/faculty delegations to eight United Nations Framework Convention on Climate Change (UNFCCC) COP conferences. In 2015, he was honored by the White House as a Champion of Change in Climate Change Education. Recently he left his classroom position to work as an education design consultant. He continues to be involved in climate change education initiatives at SES and in projects with a number of climate change education partners. Jen Kretser is the Director of Programs & the Youth Climate Initiative for The Wild Center – a science center in the Adirondack Park in northern New York State. Jen manages The Wild Center's climate change engagement programs including the Youth Climate Program which was highlighted by the former White House Office of Science and Technology; interpretive programs for visitors; green building education & design; the farmers market and other climate related initiatives/partnerships. In December 2015 Jen represented the Wild Center and the Association of Science Technology Centers at the UN COP 21 climate talks in Paris and is working to help seed youth climate summits around the world. Jen is an active member of the Climate Reality Project and has been involved in CLEAN for 3 years. Jen is graduate from Cornell University in Wildlife Ecology & Antioch University in M.S. Environmental Science & Education. 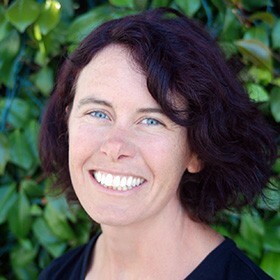 Kristen Poppleton has been a member of the CLEAN network since 2010. 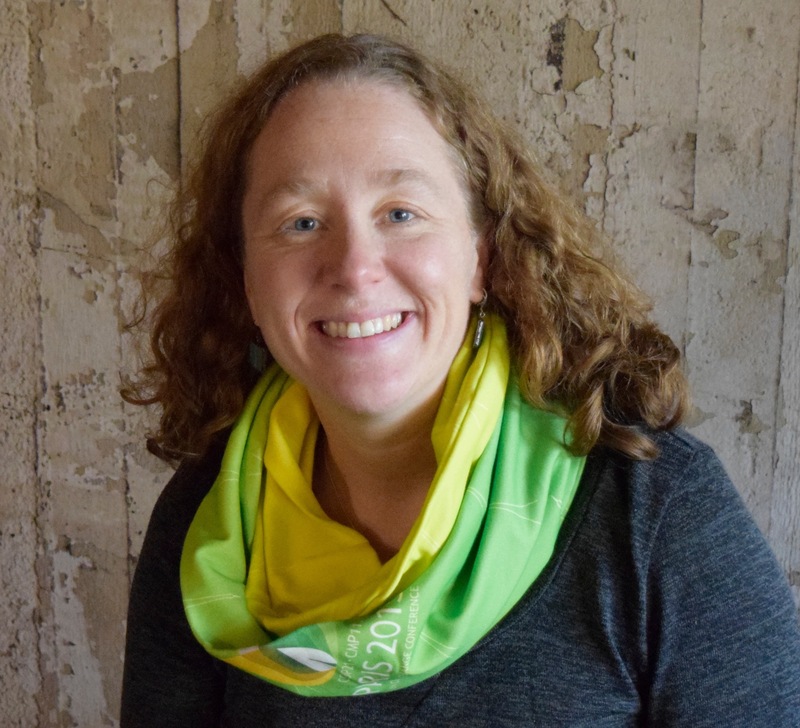 Kristen is the Director of Programs at Climate Generation: A Will Steger Legacy. Climate Generation empowers individuals and their communities to engage in solutions to climate change. 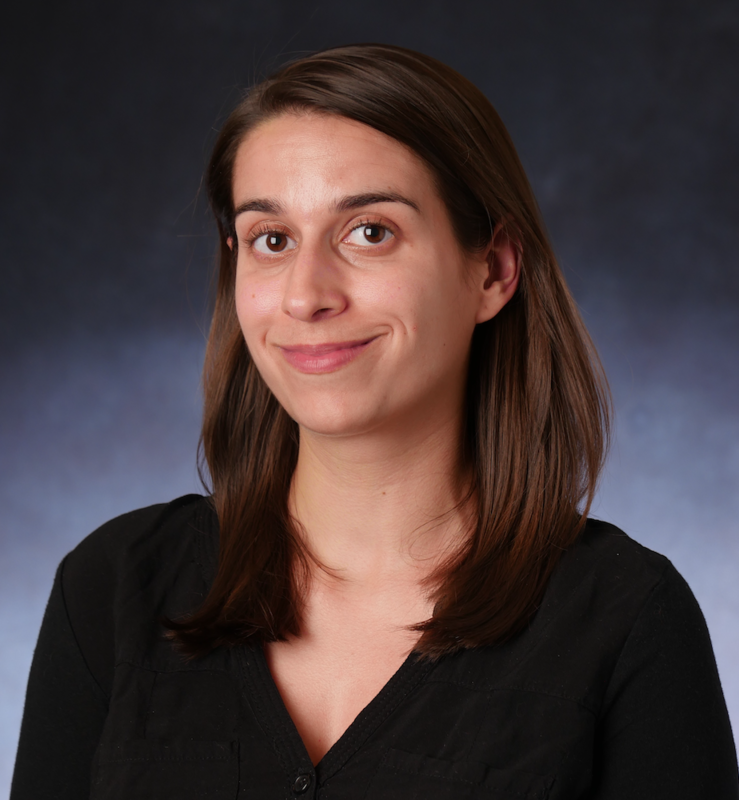 Kristen holds a BA in Biology and Hispanic Studies from St. Olaf College, a Med in Environmental Education and a MS in Conservation Biology from the University of Minnesota where she researched climate change education and communication. 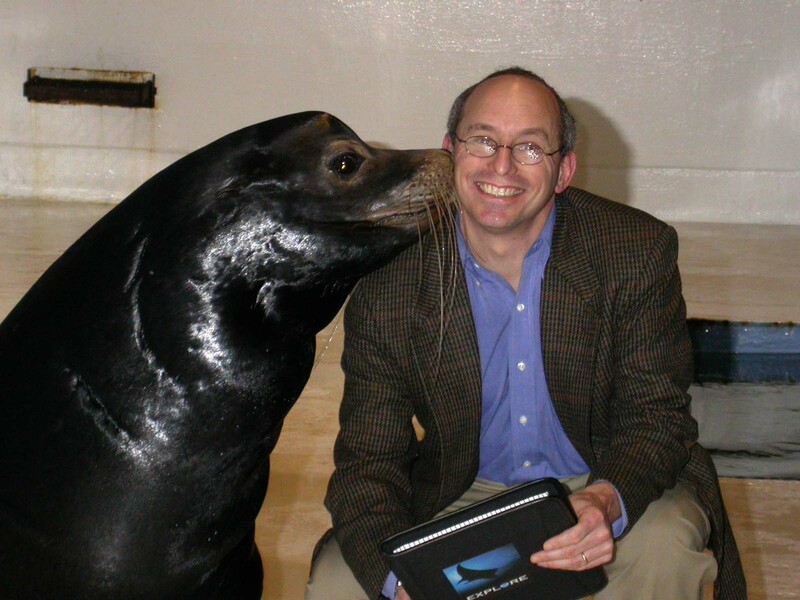 Dr. William Spitzer is Vice President for Programs, Exhibits and Planning at the New England Aquarium. He is responsible for oversight of exhibit design, visitor experience, volunteer, and education programs as well as institutional strategic planning. He has served as Principal Investigator for numerous informal science education projects funded by the National Science Foundation, National Oceanic and Atmospheric Administration, Institute for Museum and Library Services, and the Environmental Protection Agency. He is currently PI for the 5-year NSF-funded National Network for Ocean and Climate Change Interpretation, as well as the 3-year NOAA-funded project Visualizing Change: Training and Tools to Support Informal Educators. Spitzer has more than 20 years experience developing and implementing science education programs and materials. In 2014, he was recognized by the White House as a Champion of Change for Engaging the Next Generation of Conservation Leaders. In 2016, Spitzer received a Visionary Award from the Gulf of Maine Council for innovation, creativity, and commitment to marine protection. Dr. Spitzer has extensive experience in informal science education and curriculum development, as well as a background in physics, chemistry and oceanography. He holds a Ph.D. in Oceanography from MIT and the Woods Hole Oceanographic Institution.